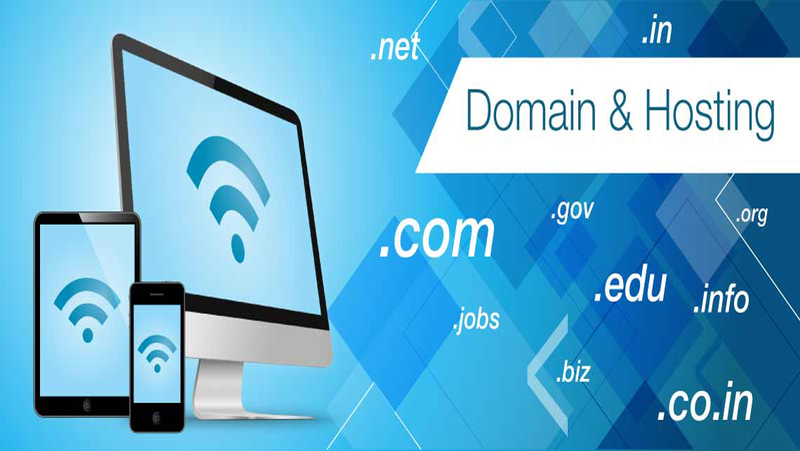 We are the dynamic solution to make domain ownership easier, faster and more private. To transfer domains in bulk to safeguard the privacy with an unlisted registration, we are there for you. Free applications and our Windows plan includes Parallels Plesk Plan, Windows Server 2012 and Free applications.